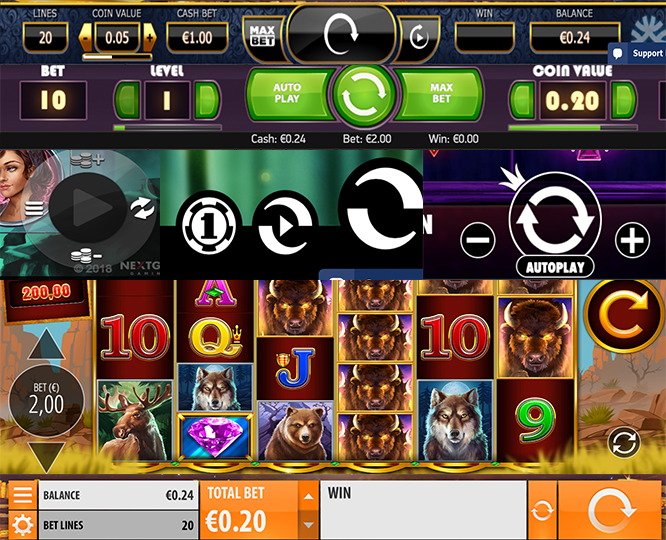 Casino sites today offer their players tons of games without thinking about the player experience. If you look at the game panel (used when you placing your bet) so is it a completely different experience depending on the game provider. So the game provider dictates how the interaction should be for the player. Image 1. Game panels in a few different games on the same site. In my book it should be the operator who has a holistic view on how it should work on their site. That way it would just be the same games everywhere and operators could start to compete on more than bonuses.